A deputy in a shootout at a Sacramento-area hotel was killed on the 10th anniversary of his parents' death in a plane crash. The children of Robert French tell the Sacramento Bee that on Aug. 30, 2007, his parents crashed and died in a small plane at a small Northern California airport as they were taking off for a scuba trip to Ensenada, Mexico. Ten years later to the day, the 52-year-old Sacramento County sheriff's deputy was shot and killed in a shootout with a suspect that also resulted in two California Highway Patrol officers being shot and wounded. "It's been horrendous," Nicholas French, 30, told the Bee in an interview Wednesday that included his sister Kaylen Bynoe and stepbrother Kosai French. "Nobody wants to hear what we all had to hear." He said he remembers getting the phone call from his father about his grandparents. "I knew there was something wrong because he was crying," Nicholas French said. The three remembered their father as a devoted dad and detective who grew up all over the United States and had a love of country music and the Dallas Cowboys. Bynoe said he got great joy in the last years of his life from his girlfriend Kara Merino. "He just loved her so much," Bynoe said. "He looked like a different person when he was with her." French, a 21-year veteran of the sheriff's department, died on his way to the hospital. 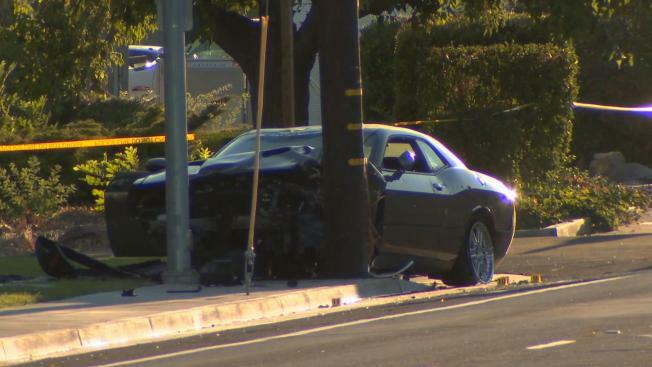 The shootout began when two women led CHP officers on a 20-mile vehicle chase in what was believed to be a stolen car. The pursuit ended in Elk Grove, and officers then returned to a Sacramento Ramada Inn to continue their investigation, sheriff's officials said. After CHP officers announced their presence outside one of the rooms, a male suspect armed with a high-powered assault rifle opened fire through the front door and walls of a room, striking the two CHP officers, sheriff's officials said. The suspect then tried to exit the rear of the room and engaged sheriff's deputies in gunfire, striking French. The suspect was eventually taken into custody and transported to a local hospital where he died from gunshot wounds. He was later identified as 32-year-old Thomas Daniel Littlecloud.